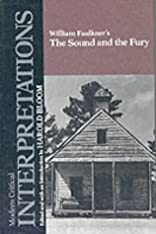 The Sound and the Fury, William Faulkner's fourth novel, is his first attempt at a wholly self-conscious style. Faulkner's willingness to experiment affords his readers no stable perspective from which to comprehend the decline of the Compson family. 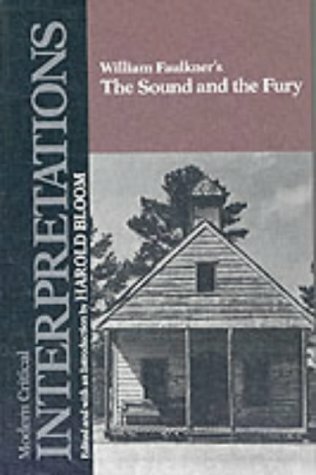 The title, William Faulkner's The Sound and the Fury, part of Chelsea House Publishers' Modern Critical Interpretations series, presents the most important 20th-century criticism on William Faulkner's The Sound and the Fury through extracts of critical essays by well-known literary critics. This collection of criticism also features a short biography on William Faulkner, a chronology of the author's life, and an introductory essay written by Harold Bloom, Sterling Professor of the Humanities, Yale University.